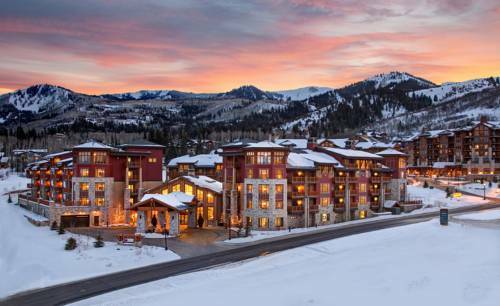 Your pleasure is the highest concern at Hyatt Escala Lodge At Park City. 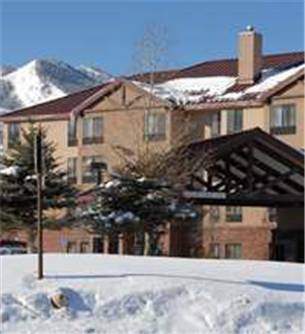 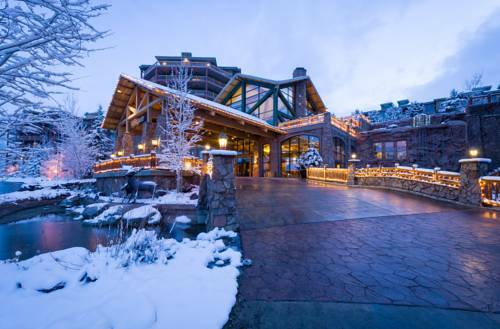 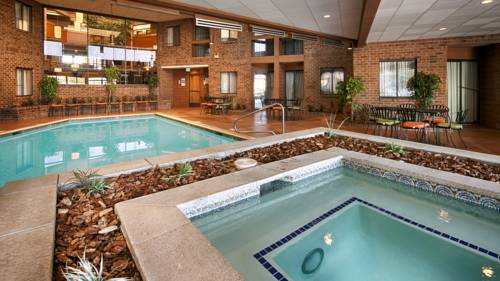 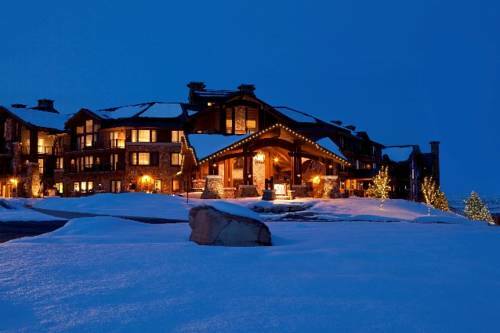 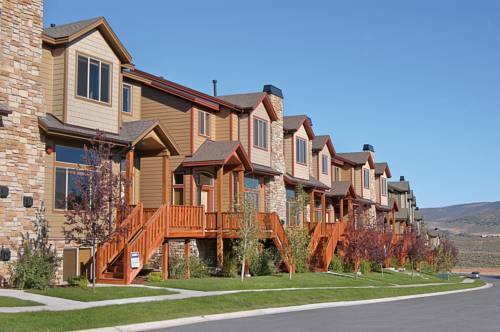 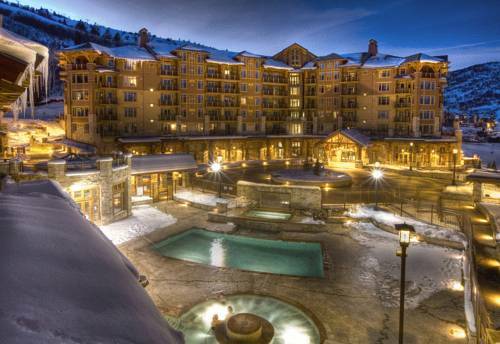 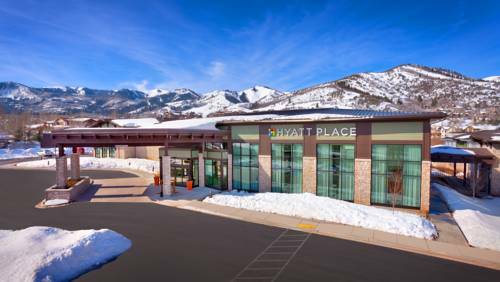 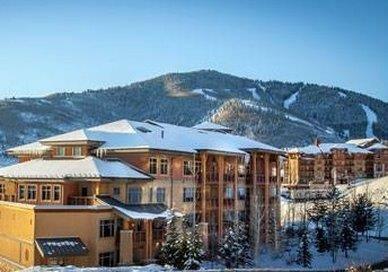 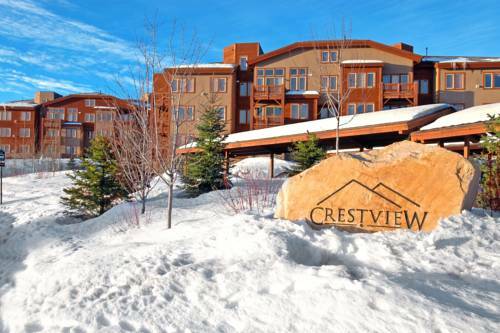 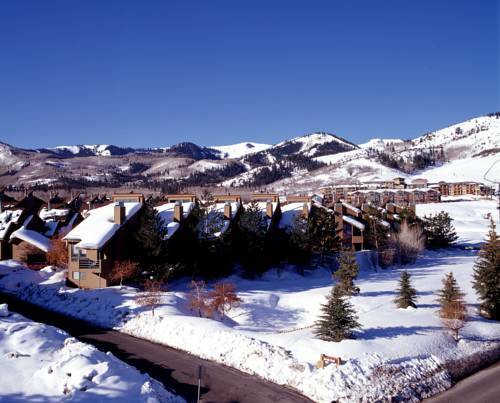 These are some other hotels near Hyatt Centric Park City, Park City. 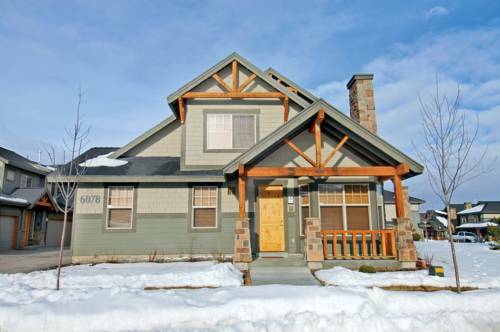 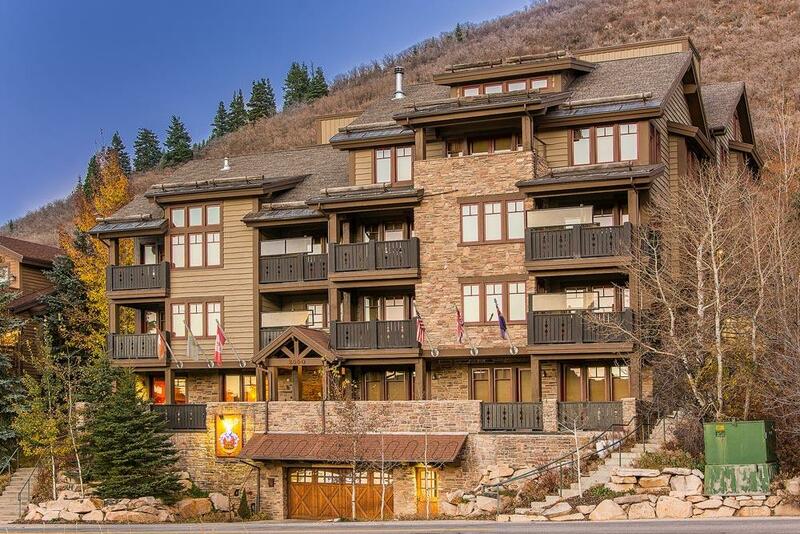 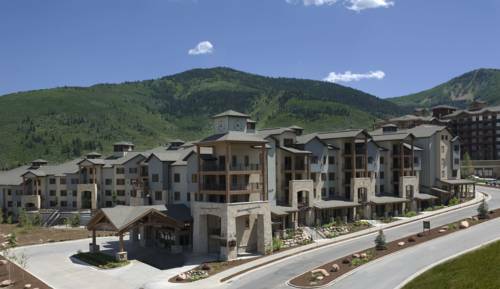 These outdoors activities are available near Hyatt Escala Lodge At Park City.